Barbican Express is a Pizza Takeaway based on 131 Whitecross Street in London. 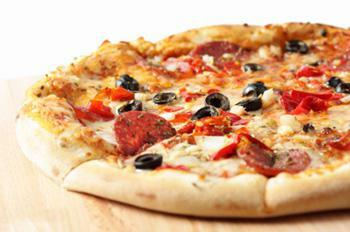 We serve a wide range of delicious Pizza food and offer online ordering. If you have eyes for the reasonably priced Pizzas food or want to try new and exotic Indian flavours then Barbican Express, in Islington is the place for you. Barbican Express pizza is amazing Pizza combinations have been passionately designed to ensure that each pizza is delivered to perfection. Barbican Express, in Islington provides all customers with the best possible overall value, without sacrificing quality and quantity. 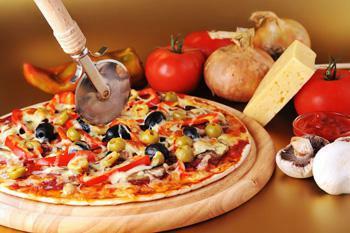 We have a huge range of Pizza toppings a special available, all come highly recommended. Our Indian cuisine is a combination of subtle tastes. Fragrant and exotic spices from India blended to create the dishes we present to you. It is a pleasure to share with all of you, though not in person but through Barbican Express’s website. You can now order online by visiting our Takeaway Menu now. We offer a collection and delivery service (to areas N1,WC1,WC2, EC1,EC2,EC3,EC4, E1,E2) for all our online orders. Miniumum order value of £20. Can only be used on www.barbican-express.co.uk. Cannot be used in conjunction with any other offer. Here at Barbican Express a Pizza Takeaway in London, we have a wide range of menu options. Serving delicious Pizza food, we are sure we have something for you to enjoy. Absolutely banging lasagna even at 2am. Lovely delivery man and they even deliver alcohol. What an absolute amazing idea, want one of these near me😂. Love the food, banging honestly. Great customer service. Always on time. Amazing consistent pizza and good service. My number one choice every time!